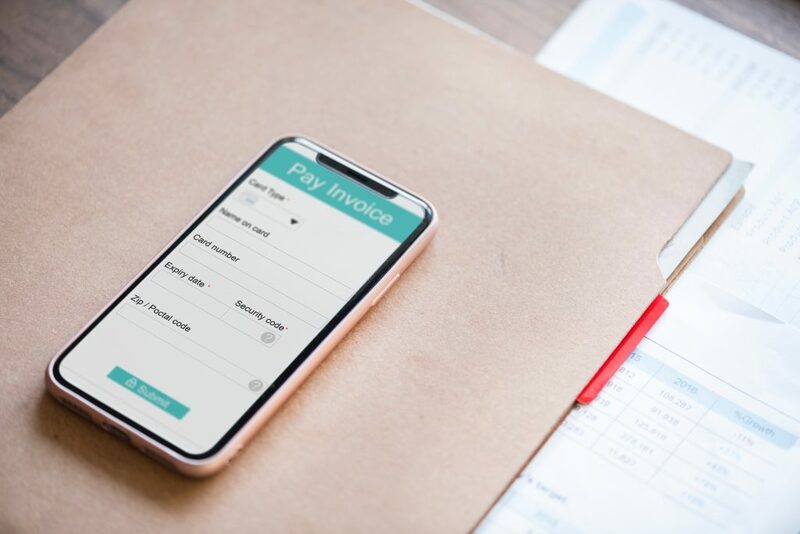 Xero Cloud-based Accounting has over 600 connections with other time-saving apps and software aiming to automate your workflow, here’s our top 10 digital applications that flawlessly integrate with Xero to automate work and enhance efficiency. Founded in 2010, this company provides technology that unlocks the value of accounting data, automates the bookkeeping process and helps build more valuable relationships between accountants and clients. It provides bookkeeping solutions to small and medium businesses as well as sole traders, and excellently integrates into Xero. It is a rapidly developing platform, growing by approximately 100% on an annual basis. This is an app we would definitely recommend! This organisation offers cash flow forecasting software for businesses and their financial advisors that is refreshingly easy to understand. Cash flow forecasting is an integral part to all businesses, and Float makes it a lot easier to do so by syncing up to Xero and importing your invoices, bills, and payments. Float also lets you track your progress of your forecasts as compared to your actual cash flow. Expensify has made the expenses process a lot more practical. The software makes it incredibly easy for employees to log expenses on the go, automatically generating a personalised expenses report. Admins can set up rules to auto-approve allowable expenses, which then flow through Xero. Reimbursement can then be done through various methods, such as payroll. Vend is retail POS software, inventory management, ecommerce and customer loyalty for Ipad, Mac and PC. Vend is so easy to use and connects with the most popular point of sale equipment and hardware, and integrates with a variety of payment providers, as well as Xero. It’s a breeze to add, edit and remove products, including images, descriptions and taxes. Easily add variants or create composite products to fit your needs. Vend Reporting is customisable and flexible. Build your own reports using a wide range of variables and tools to get exactly the information you need. Send proposals, contracts and payments all in one document—it’s a faster and more efficient way to manage client engagements. Practice Ignition makes it super easy for clients to sign, which means more sales. With automated payment collection there’ll be no need to keep chasing your clients for payment. This is a fantastic app for managing client appointments. Its incredibly simple interface is easy to use, and extremely powerful at the same time. It allows you to manage schedules, staff, clients, stock, and reporting. When you complete an appointment in Timely, it will automatically post an invoice into Xero for easy reconciliation with your bank account. WorkflowMax is a project management software owned by Xero. It is therefore no surprise that the integration with Xero is flawless. WorkflowMax provides a powerful, end-to-end business solution. It includes quoting, time-tracking, invoicing, and everything you would expect from a project management software. Futrli offers live access to up-to-the-minute financial data, pulled directly from Xero, so you can see exactly where your business is going. The easy to understand presentation of your plan in both the scenario and performance dashboards areas, combine with automatically updating actual data, helping you to make smart decisions about your future. You can choose the financial or non-financial data that you want to delve into, set up the report in seconds and set auto-updates depending on how often you want to report. Also included are predictive alerts warning you of events such as you will hit your overdraft limit next month. For manufacturers, wholesalers and distributors that need efficient processes, Unleashed is an easy-to-use online inventory solution. Maximise control by taking advantage of accurate, real-time stock visibility, and make data-driven decisions based on accurate reports. MileIQ catches your drives automatically. The app runs in the background tracking your miles and creating a comprehensive record of your drives. It couldn’t be easier to use – swipe right for business drives – swipe left for personal drives. Easily add details such as parking, tolls or drive purposes to suit your specific needs. MileIQ creates a record of your mileage and sends you weekly reports. Need more? Use the web dashboard to generate highly customizable reports.